You may be familiar with the news of Corinthian College having filed for bankruptcy last year and with the allegations of Corinthian’s fraud. The bankruptcy and fraud allegations began when the government investigated Corinthian’s claims of superior job placement prospects for students attending its programs. As a result of Corinthian’s fraud, tens of thousands of students became eligible for immediate processing of debt relief for loans taken out to attend Corinthian’s programs. This matter originally affected mostly students who attended college at Corinthian campuses in California. Now, the reach of the debt forgiveness efforts has been extended to an additional 85,000 students who attended Everest University and WyoTech in California, as well as Florida students that participated in Everest online programs from 2010 to 2013. Student loan debt forgiveness is not common; however, the government’s investigation revealed that Corinthian College made such alarming false promises to entice students to enroll that debt relief was appropriate. A clear example of Corinthian College’s fraud was its claim that it had 100 percent post-graduation job placement from a WyoTech automotive technology program, when the placement rate was actually zero percent. Another for-profit college provider follows suit. This November, the Justice Department entered a $95.5 million settlement with Education Management Corporation. Some of their subsidiaries include: The Art Institute, Brown Mackie College, Argosy University, and South University. It was found that these institutions used high-pressure tactics to enroll students. A separate agreement includes forgiveness of private student loans to 80,000 former students of Education Management Corporation programs. The agreement does not address forgiveness of federal student loans, although the possibility for relief of federal student loans is open. In other words, the agreement doesn’t facilitate federal student loan forgiveness, but it doesn’t eliminate this option either. 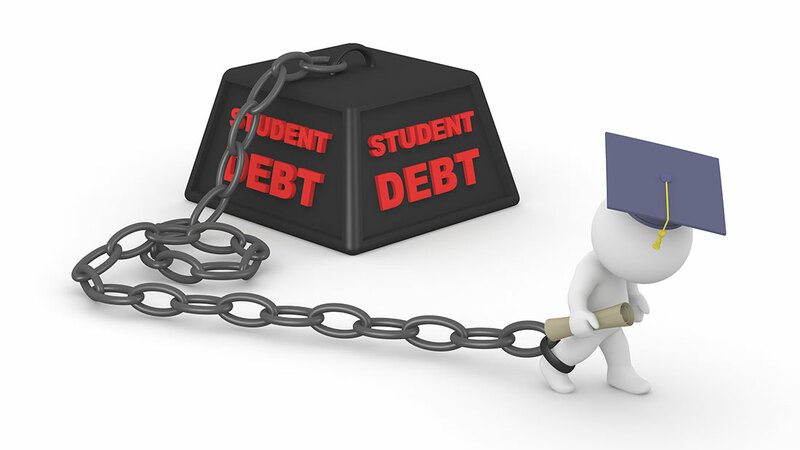 If you were a student at one of these for-profit colleges and are not receiving the relief that is owed to you, or would like to discuss your options with a West Palm Beach student loan attorney, we invite you to call our office and schedule a consultation today.